Some wine tours in Tuscany can seem rushed and impersonal. 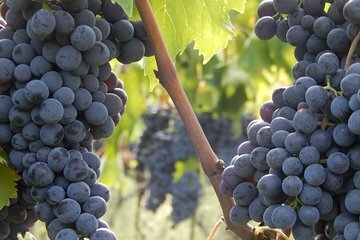 This full-day, private experience from Florence offers an intimate introduction to organic Chianti wine. Soak up the countryside atmosphere as you travel through hilltop towns and hidden valleys to two different organic wineries where you have ample time to explore the wineries and sample their wines. Includes lunch at a wine estate.